Arman Missions: April adventures - following Pr Scibelli from beginning to end: 23 days! 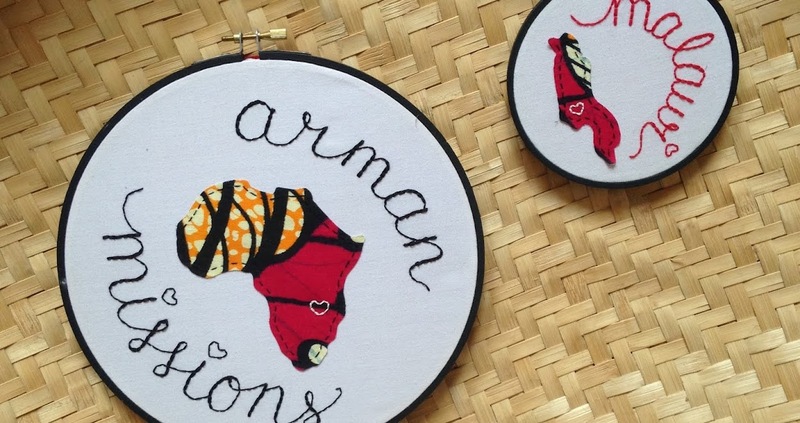 from Malawi to Uganda! April adventures - following Pr Scibelli from beginning to end: 23 days! from Malawi to Uganda! Hello, here is a little bit of news of what went on this April. I would say it is the best April we have ever had with maximum edification for the church here and a broad vision imparted. Pr. Scibelli’s Visit. It was a great privilege and joy to host Pr. Scibelli, two men from Carlisle, PA: Shane Sterner and Colton Herb, and Eeva Simard from Baltimore as we had a 5 day mini convention. As soon as our guests arrive we were off to the races: raps, evangelism, and a full Bible college schedule. We encouraged the body to “squeeze” as much doctrine from our guests as possible and we did. One memorable message was about 3 Personal Relationships to value: God, the Church, and the Gospel; and 3 to shun: the World, the Flesh, and the Devil. We even “squeezed” in a quick game of hoops. Drive to Zambia. As we prepared for the trek to Lusaka, we had three waves of travelers. The first wave was Colton and Clifford from the Malawi church to start off by bus. Next was our car that carried our family, Pr. Scibelli, and Shane. We met the first group in Chipata just over the border and did an evangelistic blitz there before continuing to Lusaka. Chipata is capital of Zambia’s Eastern Province and a great linking city between Lilongwe and Lusaka. It is our Acts 1:5 “Samaria” and a great target for the future of our church. The people are very open to the future of a church and Bible college there. The third wave of travelers was the group of 7 church members that traveled to Zambia. Among them were two young Bible college students, Raphael and Kelvin, that someone donated their bus fare. Thank you for your prayers, support, and love, which are above invaluable as we see God move here in Southern Africa. Whole nations are touched by the message of Grace with a desire to continue in the Grace of God. Wow I do not even know where to start. I have been living in Africa on and off for a decade now and we have always been the receiving and hosting team, when Pr Scibelli and different guests were visiting us whether in Zambia or Malawi. In the past few years I'd share the desire to visit Uganda and by the Grace of God and the church of Carlisle, PA, I was able to go. I gotta say that I know what it is like to prepare for one of Pr Scibelli's visits when he comes, but following him it is something else. My husband let me go and drove back to Malawi with our 2 girls! I was so thankful to him that I could just go on my own with no kids. I gotta say it took me a few days to just not look for my kids lol What a great team God put together as we flew from Zambia to Kenya and on to Uganda!! We spent about 10 days there (more like 3 weeks to me lol) First Kampala (the Ugandan capital) is NOT like what i know in southern Africa! this city alone has 8 million people! 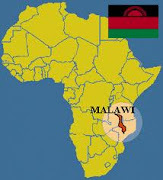 (half the population of Malawi) and it looks like people do NOT sleep at night! They are late night people for sure with 2 things that I found everywhere we went: Food and Motocycles!! You probably have heard a lot of stories from Pr Scibelli about Uganda, well at least I have :) and It was soooo great to finally see our church and orphanage up there on the hill of Nansana! I was so blessed by the church and the people! I had met some of them, they had traveled 4 days by bus to visit us in Zambia about 4 years ago! And what a great joy to see them again!! Pr Sam and his wife, Millie and family;Pr Issac and Ida; Mclean, Mildreed and more:) well it is easy to say that our schedule was pretty much non-stop upon arrival. We had their annual Conference, Bible College Graduation, Missions Night, Easter Sunday! We met so many people from all over Uganda and surrounding countries: the team from Kenya was such a great blessing to me, Pr Jukka and his wife Helena(finish missionaries)!! On Easter Monday (after the conference) we had 2 thing going: the leadership conference and the Women's seminar(for the next 2 days!)! And in the middle of it a Marriage seminar! What a blessing to be able to share at the women's seminar along with Helena!